Click on the poster below for more details! FIND US AT BOOTH 21! Can’t make it to the show? Visit our online shop! 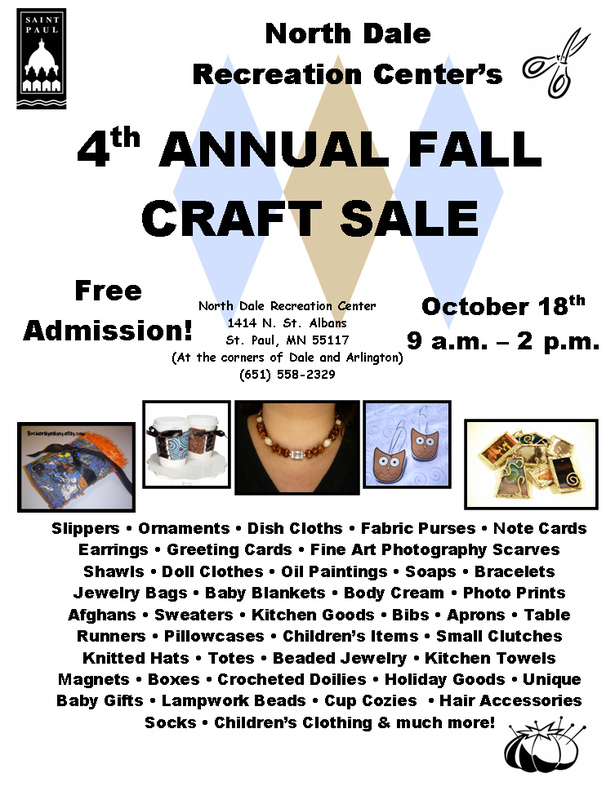 The sale will be held at the Fine Arts Building at the Minnesota State Fairground from 9am-6pm. Hope to see you there!